Click on topics below to find primary sources related to curriculum standards. 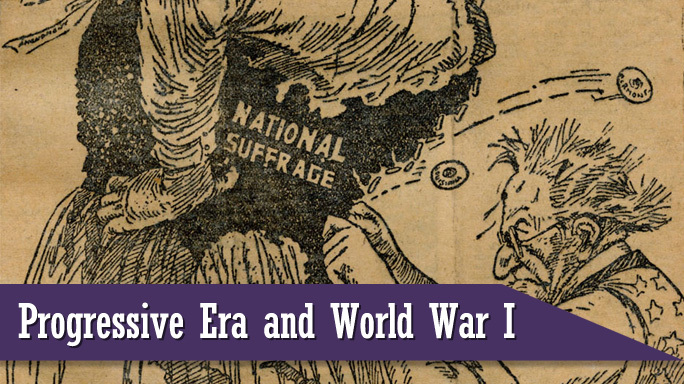 To see all primary sources for the the Progressive Era and World War I, click here. 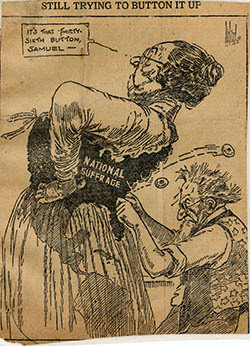 In 1897, Tennessee held a six-month celebration to mark the one-hundredth anniversary of statehood. 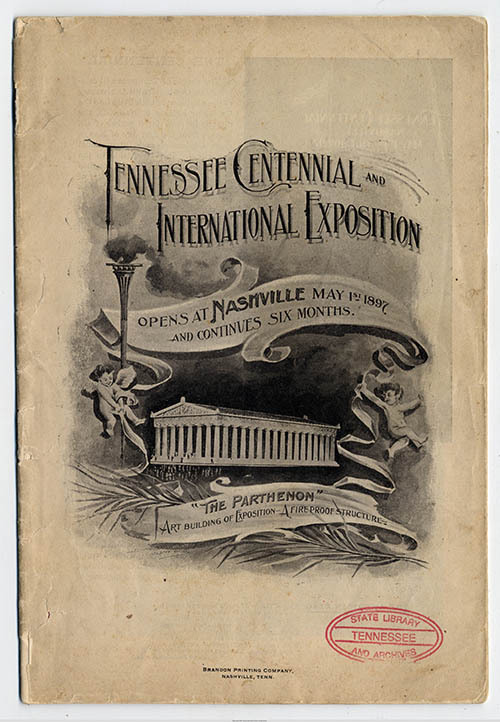 The Tennessee Centennial Exposition was held in Nashville from May 1 until October 30, 1897, although the state’s actual centennial occurred in 1896. The materials in this collection primarily depict the array of buildings and individuals involved with this celebration. Alvin Cullum York (1887-1964) was one of the most decorated soldiers of the First World War. 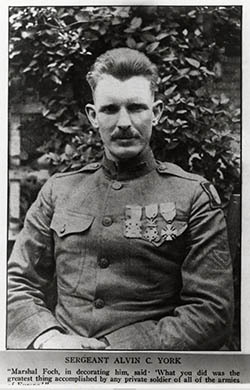 A recipient of the Medal of Honor and the French Legion of Honour, York is considered one of the greatest of Tennessee’s native sons. 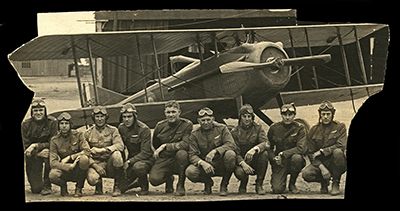 This collection documents the careers in the United States Army Air Service during and after World War I of two brothers from Gallatin, Tennessee. 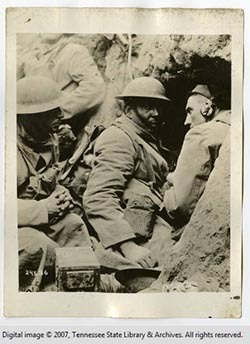 The photographs in this online exhibit provide a thoughtful look at the Western Front during World War I from an American perspective. The photographs present a visual history of the 30th (Old Hickory) Division. Those researching this collection may find some of the images disturbing, especially the ones of dead soldiers. Some of the pictures were taken by individuals fighting in the war, while others were made by the U.S. Army Signal Corps and mass produced. 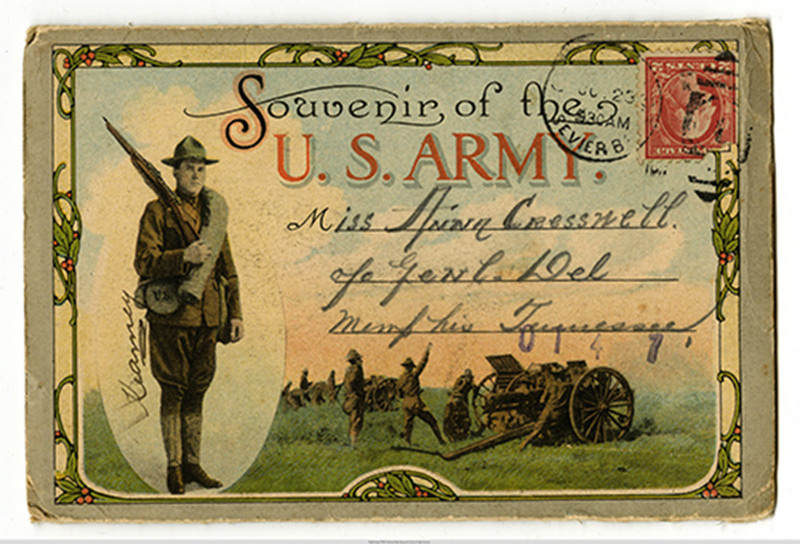 A memorial collection honoring Tennesseans who made the Supreme Sacrifice during World War I. 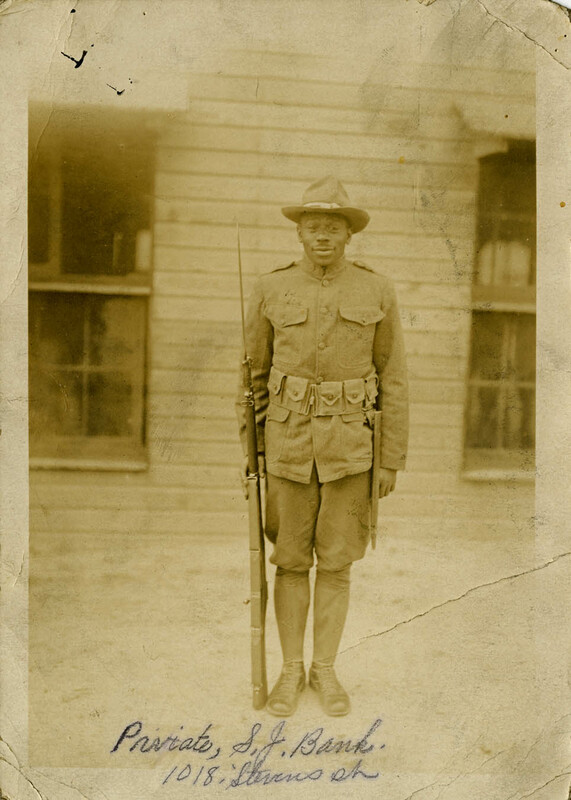 These records represent a diverse group of Tennesseans who died in service of their country. 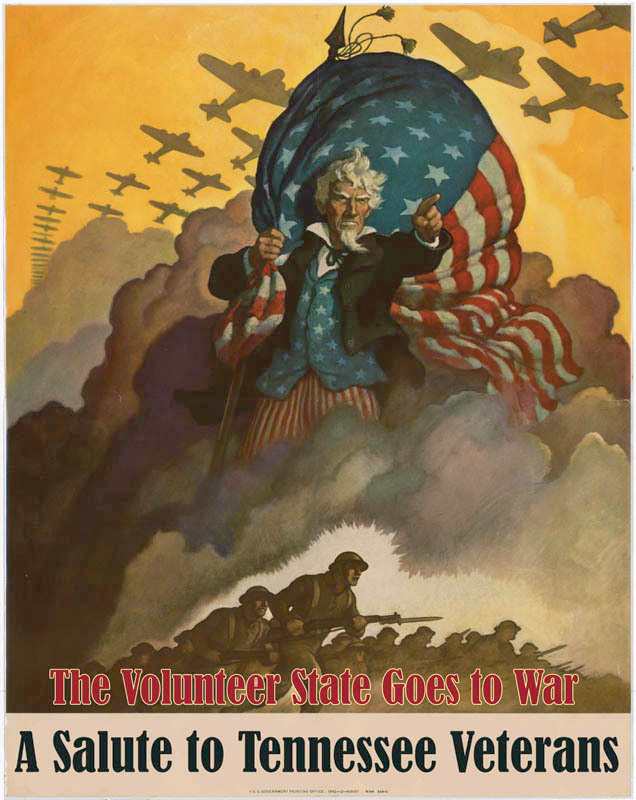 To commemorate the 100th anniversary of World War I, the Library & Archives is sending a team of professional archivists and conservators to communities across Tennessee. This team digitally copies and preserves World War I era manuscripts, artifacts, and photographs of item in private collections of families across Tennessee. This digital collection is the result of that project. 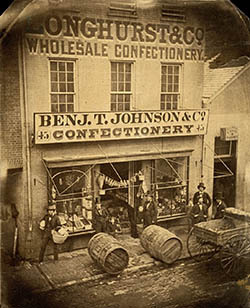 It was the constitutional amendment that tried — often unsuccessfully — to put Americans on the path to sobriety and in the process created a booming market for Tennessee's providers of illegal moonshine whiskey. The 18th Amendment to the U.S. Constitution, which launched the Prohibition era in 1920, was called the country's "noble experiment."